NASA's InSight spacecraft, en route to a Nov. 26 landing on Mars, passed the halfway mark on Aug. 6. All of its instruments have been tested and are working well. As of Aug. 20, the spacecraft had covered 172 million miles (277 million kilometers) since its launch 107 days ago. In another 98 days, it will travel another 129 million miles (208 million kilometers) and touch down in Mars' Elysium Planitia region, where it will be the first mission to study the Red Planet's deep interior. InSight stands for Interior Exploration using Seismic Investigations, Geodesy and Heat Transport. The InSight team is using the time before the spacecraft's arrival at Mars to not only plan and practice for that critical day, but also to activate and check spacecraft subsystems vital to cruise, landing and surface operations, including the highly sensitive science instruments. 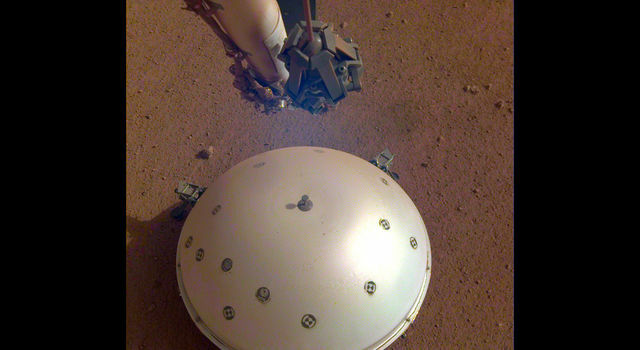 InSight's seismometer, which will be used to detect quakes on Mars, received a clean bill of health on July 19. The SEIS instrument (Seismic Experiment for Interior Structure) is a six-sensor seismometer combining two types of sensors to measure ground motions over a wide range of frequencies. It will give scientists a window into Mars' internal activity. 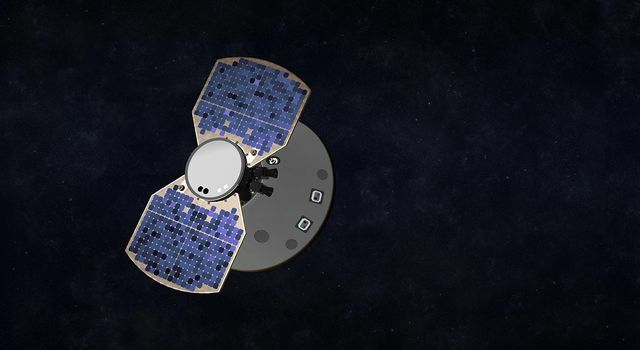 "We did our final performance checks on July 19, which were successful," said Bruce Banerdt, principal investigator of InSight from NASA's Jet Propulsion Laboratory, Pasadena, California. The team also checked an instrument that will measure the amount of heat escaping from Mars. After being placed on the surface, InSight's Heat Flow and Physical Properties Package (HP3) instrument will use a self-hammering mechanical mole burrowing to a depth of 10 to 16 feet (3 to 5 meters). 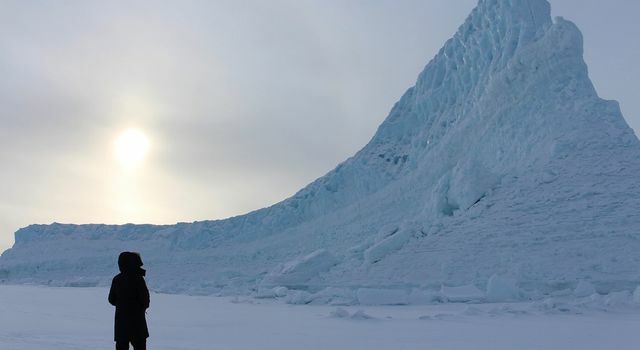 Measurements by sensors on the mole and on a science tether from the mole to the surface will yield the first precise determination of the amount of heat escaping from the planet's interior. The checkout consisted of powering on the main electronics for the instrument, performing checks of its instrument sensor elements, exercising some of the instrument's internal heaters, and reading out the stored settings in the electronics module. The third of InSight's three main investigations -- Rotation and Interior Structure Experiment (RISE) -- uses the spacecraft's radio connection with Earth to assess perturbations of Mars' rotation axis. These measurements can provide information about the planet's core. "We have been using the spacecraft's radio since launch day, and our conversations with InSight have been very cordial, so we are good to go with RISE as well," said Banerdt. The lander's cameras checked out fine as well, taking a spacecraft selfie of the inside of the spacecraft's backshell. 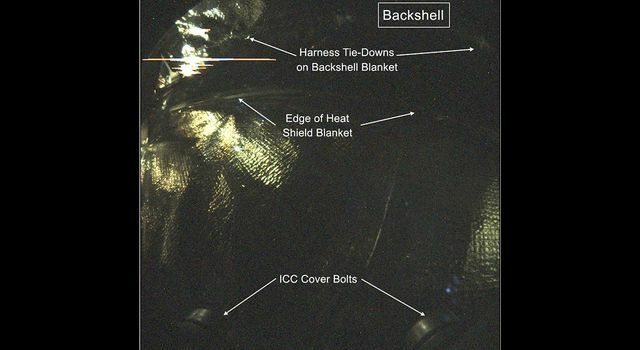 InSight Project Manager Tom Hoffman from JPL said that, "If you are an engineer on InSight, that first glimpse of the heat shield blanket, harness tie-downs and cover bolts is a very reassuring sight as it tells us our Instrument Context Camera is operating perfectly. The next picture we plan to take with this camera will be of the surface of Mars." If all goes as planned, thecamera will take the first image of Elysium Planitia minutes after InSight touches down on Mars. 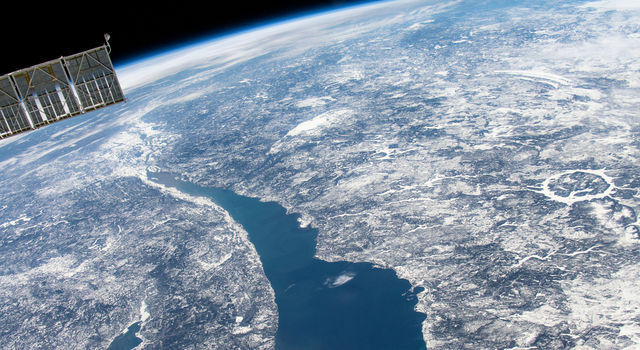 JPL manages InSight for NASA's Science Mission Directorate. InSight is part of NASA's Discovery Program, managed by the agency's Marshall Space Flight Center in Huntsville, Alabama. 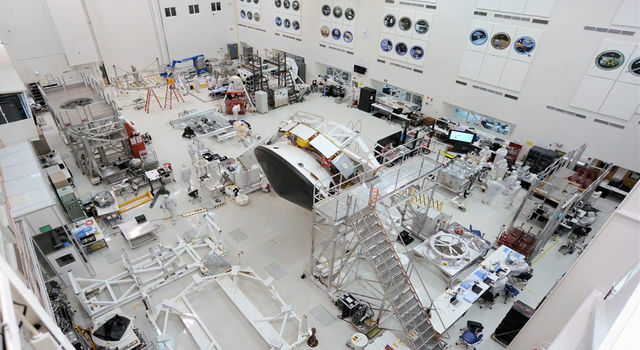 The InSight spacecraft, including cruise stage and lander, was built and tested by Lockheed Martin Space in Denver. A number of European partners, including France's Centre National d'Études Spatiales (CNES) and the German Aerospace Center (DLR), are supporting the InSight mission. CNES provided the Seismic Experiment for Interior Structure (SEIS) instrument, with significant contributions from the Max Planck Institute for Solar System Research (MPS) in Germany, the Swiss Institute of Technology (ETH) in Switzerland, Imperial College and Oxford University in the United Kingdom, and JPL. DLR provided the Heat Flow and Physical Properties Package (HP3) instrument.